We come to YOU to provide professional quality, one-on-one tutoring in test preparation, homework help, study skills and everything in between! 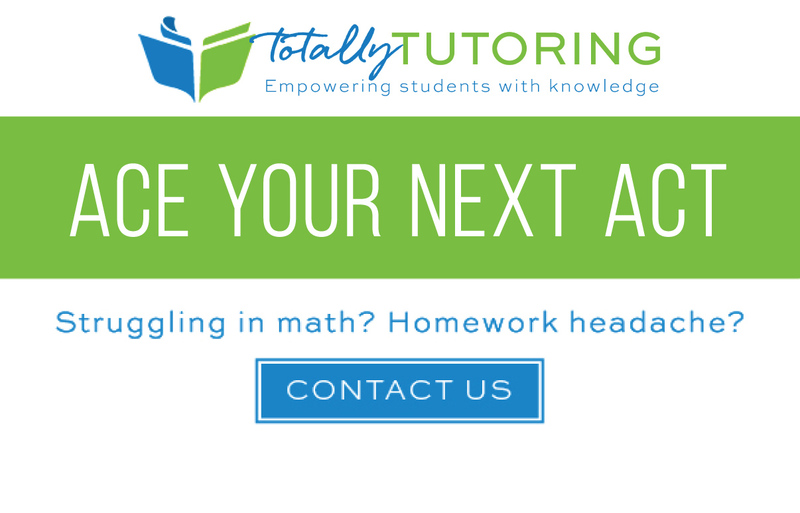 Totally Tutoring serves Salt Lake City, Sandy, Murray and surrounding areas. Totally Tutoring is a local Utah company encouraging academics & supporting athletics. Our students have received over $1,000,000 in academic and sports scholarships.